The new app ‘Cetunes’ is officially available for download on both Android and iOS, and it is about to change your entire virtual Pastor Chris experience. 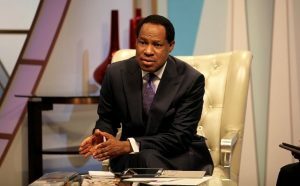 The Cetunes app, based on the name Christ Embassy, Pastor Chris’s church and is essentially a digital hub that contains every single Pastor Chris and Loveworld app out there. Cetunes gives you complete unlimited access to a variety of the Loveworld president sermons, audiobooks and even his favorite music streaming apps from Christ Embassy’s best gospel musicians. 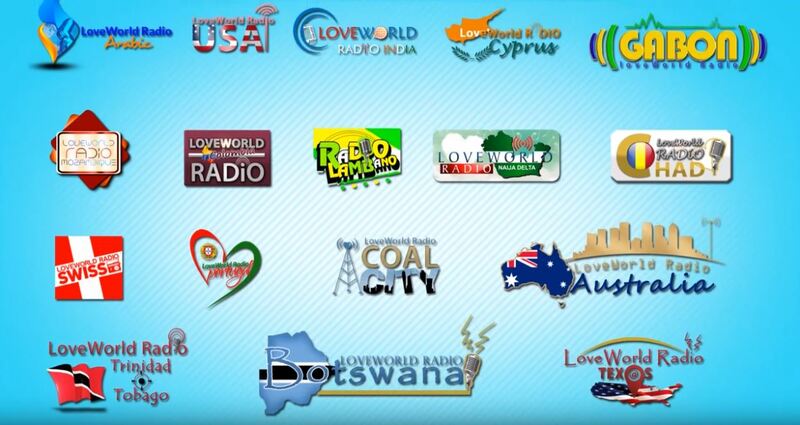 The app offers all of the LoveWorld channels in every imaginable language and access to any channel. For instance, if you’re in the US, but would like access to Nigerian channels, with Cetunes, you can! Here are just some of the channels you will find on the new Cetunes app. You can hear all of your favorite Loveworld Music Ministry artists on nonstop stream on the Loveworld 360 channel right here on Cetunes. The music channel has a variety of worship songs in all genres. Watch and stream live programs, participate in TV programs of his choice and interact with the happenings around you on this real-time TV experience. The Cetunes app also allows you to access the channel available in your native language. 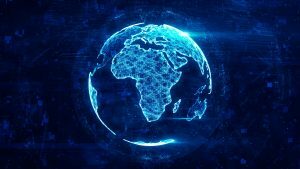 Whether you’re in Gabon, Switzerland, Australia, the US or anywhere else in the world, you can access your local Loveworld channel. For book lovers, Loveworld book is a massive digital library with every single Pastor Chris Oyahkhilome‘s published book ever. Its purpose is to reach out to the world with the help of books as one can get devotional material from the apps. Some of the books you can find include, Healing from Heaven V1: January – April, How to Receive a Miracle & Retain It, Join This Chariot: A Classic on Soul Winning, Praying the Right Way, The Power of Your Mind-Hardcover: Walk in Divine Excellence and Transform Your World through, the Power of a Renewed Mind, and so much more. This digital music app updates you on the newest and hottest albums from the Loveworld music artists. Listen to previews, stream and watch music videos and audios. You can also easily purchase any album, track or even video or track you like! Get your news fix and interesting feature stories from the Christian world and all things Christ Embassy related. This application also features ministry alert updates to keep you in the loop on all church events. The channel, of course, offers all its news in the language of your choice. You can also access any channel in any part of the world, for instance, if you’re in the states and would like to access to LoveWorld Nigeria, with Cetunes, you can.